Company pages on LinkedIn are so crucial for brands to be able to build relevance, credibility, and showcase services mainly if that company is a start-up. 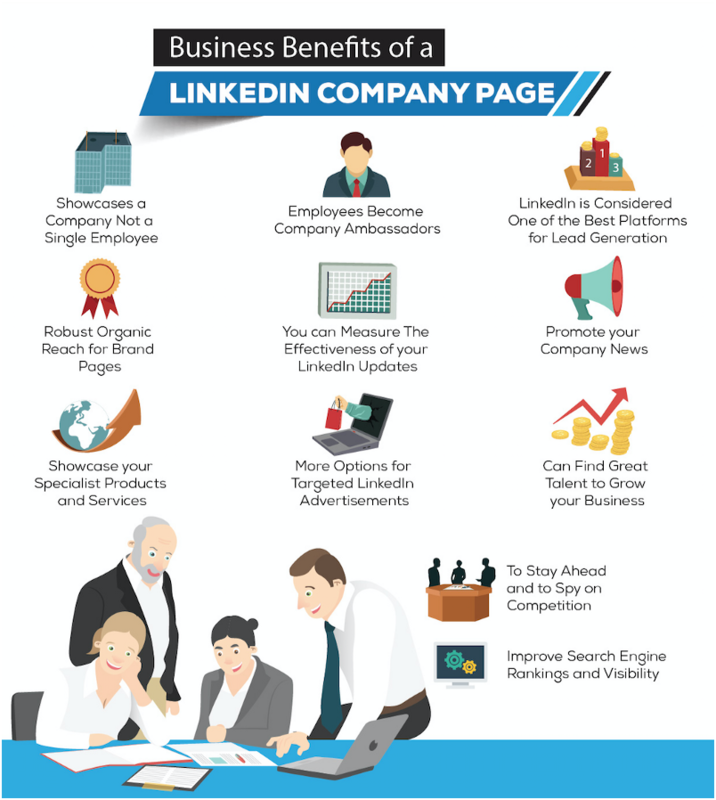 But, how can you increase your company page engagement on LinkedIn? It looks much easier on other social media platforms such as Twitter, Instagram, or Facebook where your brand can have its own account and directly connect with other users’ content. 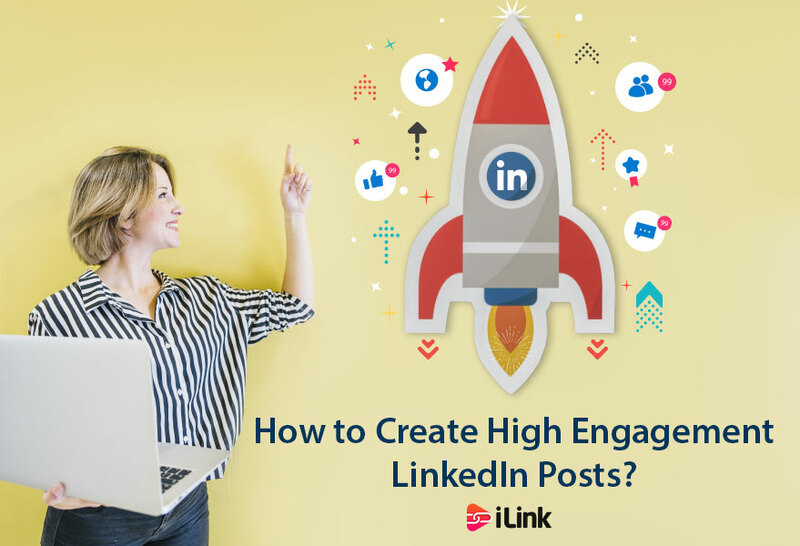 In this article, we are going to share our tips for how to improve your engagement on LinkedIn. LinkedIn is a business-focused platform, so it has a different target audience than other social networks. Your style and tone. Is it serious, playful, educational? The text length. Is it compact or long-form? Your valuable media. How do visuals support the text? It’s necessary to test—instead of making theories—because the results will amaze you. If you’re running with a budget, you should be more selective. Try to boost your organic posts such as product launches and campaigns often to make sure that you reach your target audience. 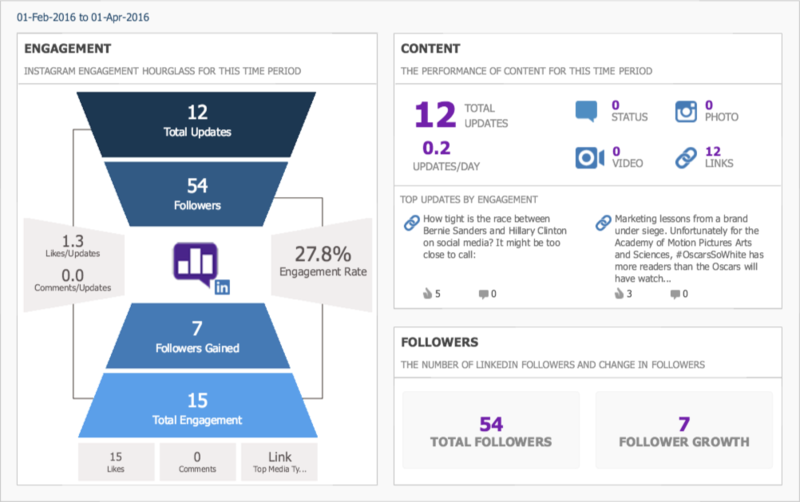 By generating highly targeted ads, you can increase your engagement during the campaign periods and receive greater conversions. Here’s why publishing volume imports: If you post too short, you’ll get less engagement, on the other hand, if you post too much on LinkedIn, you may run the risk of spamming your readers. You have to notice that magic posting number to increase your engagement without spamming. You’ll experience a significant increase in engagement and conversions when you produce our own content—this is because you focus on creating quality content that gives immediate value for your audience. LinkedIn is so much more than just a marketing platform. It also lets you reach administrators, introduce your company experience, and hire top talent. Follow these tips to start getting more engagement on LinkedIn. You will be on your way to producing your best content yet.